A full design & installation service is available to protect your building, possessions & life from the risk of fire. All systems we fit are complete with a certificate of design & conform to ‘BS7671′, ‘PART 1′ & ‘PART 6′ regulations. 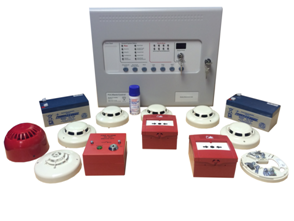 We can supply, maintain and repair a wide range of fire alarm systems. We have established strong links with major system suppliers and are able to offer extremely competitive fire alarm system solutions to our clients. Fire Alarm Inspection Regulations and Recommendations. 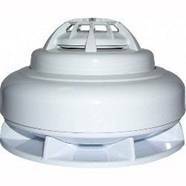 The current fire alarm regulations BS5839 stipulates the duty holder should undertake periodic checks to ensure the functionality of their fire alarm system. Failure to keep the fire alarm system in working order could lead to the local fire brigade to serve enforcement notices. 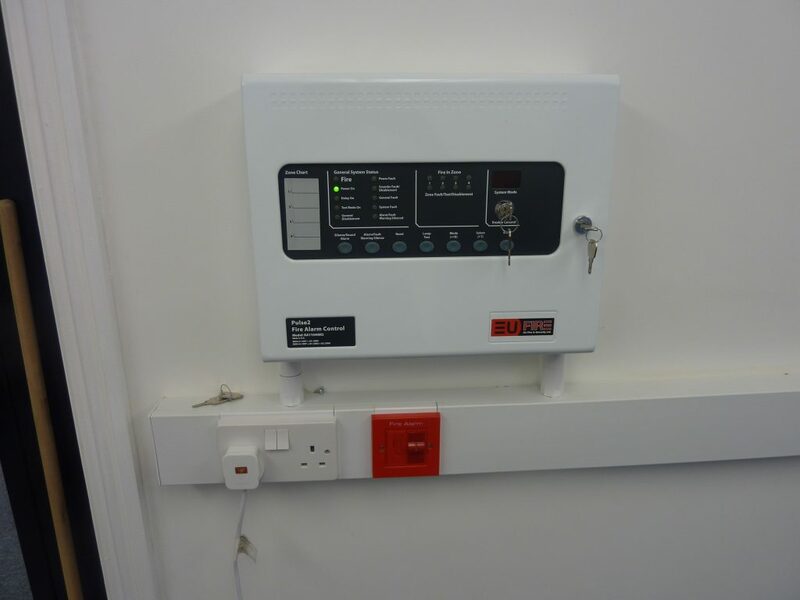 After a careful evaluation of the premises, its functionality and its occupancy, we will carry out a formal fire alarm system inspection and test that fully complies with the requirements set out in the fire alarm regulations BS5839. As part of the inspection we will check and verify the functionality of the main fire alarm panel and interface units. We will provide a fire alarm on site inspection log book and note details of the fire alarm tests carried out. For Listed building and awkward Fire Alarm wiring installation a Wireless Option can be offered. This can be installed far quicker with less disruption however the System is more expensive but way that up with a wired installation and disruption, the cost could well even itself out. We can also offer service contracts and regular maintenance of new and existing systems.